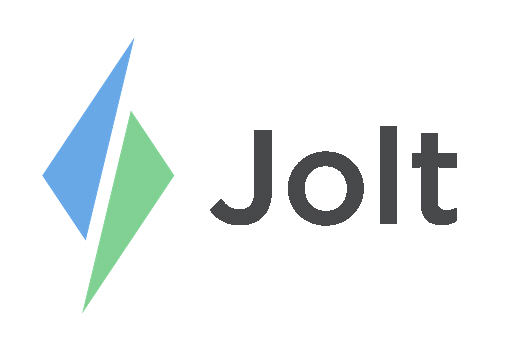 Only an employee can delete or edit their requests in Jolt, Admins cannot. This can be applied to Time Off Requests, and Availability and Preferred Work Hours. 2. From the Menu select Availability or Time Off. 3. Underneath each request, approved or not, there will be an option to edit or cancel the request. 4. Select on Edit Request in blue to make changes or Cancel Request in red. 5. This can be repeated similarly of requests.